In the great tradition of nautical weddings, Captain Kutscera’s personalized ceremonies are both engaging and heartfelt. As an Interfaith Minister licensed in the State of New York, his nondenominational services celebrate the union of loving couples choosing to marry aboard the elegant Motor Yacht Eastern Star. 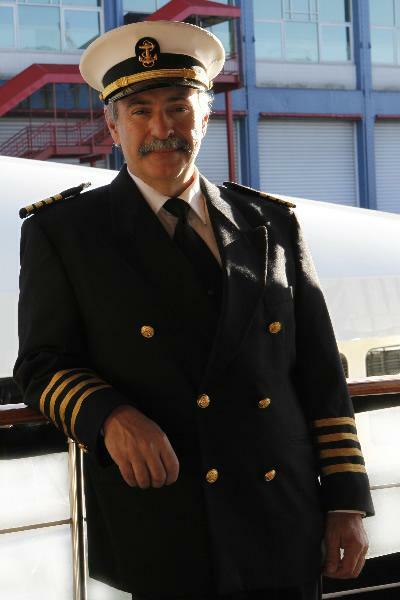 Captain Kutscera is available to assist with personalizing vows, making your nautical wedding ceremony truly memorable and unique.